SEATTLE, November 23, 2018	(Newswire.com) - The Game Changer Gala, benefiting Answer ALS and Team Gleason was held at the Sheraton Grand Seattle on Friday, Nov. 9. 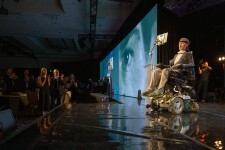 Celebrities, people living with ALS, musicians, business and tech leaders, and ALS stakeholders all joined in for the inaugural event that hosted over 700 people. The extraordinary event raised $3.3 million to help empower people living with ALS through Team Gleason, while seeking a treatment or cure through the efforts of Answer ALS. While the funds are critical to the work of both organizations, the event’s important message was “Together, To Answer ALS”. Being a game changer is about standing when the opportunity presents itself. Together, we can make our biggest impact. Together, we can change the game. The gala acknowledged a number of individuals and companies while recognizing there are and have been untold numbers of game changers in the fight against ALS. Those acknowledged for their impactful work with both Team Gleason and Answer ALS were Ed Rapp, Jay Fishman, Bob Duffy, Tom and Gayle Benson, American Airlines, Peter Warlick, Mike and Ashley McCready, Microsoft and the Enable Team, Leandro Rizzuto, Scott Fujita, Michel Varisco Gleason, and Steve Gleason. Also acknowledged for their steadfast efforts in championing paths to an end to ALS were Jay Smith, Matt Bellina, Augie Nieto, Pete Frates, Nanci Ryder, Kevin Swan, Brian Wallach, Catherine Scott, Pat Quinn, and Dwight Clark. 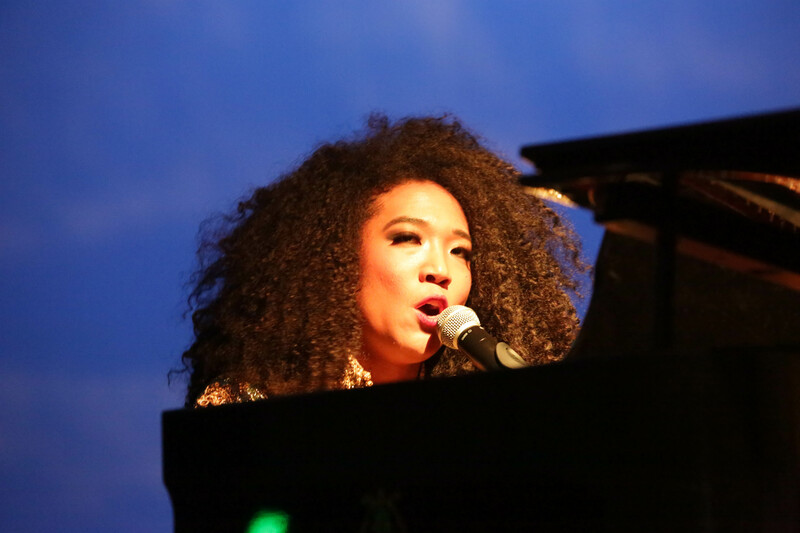 From the beginning of the event with a spoken word performance by artist Tia Yarbrough, coupled with Judith Hill’s cover of Aretha Franklin’s “A Change is Gonna Come,” the inspirational tone of the night was set. Hosted by Harry Connick, Jr., the gala featured Macklemore, Mike McCready, Lord Huron, Preservation Hall Jazz Band with Joseph, Brandi Carlile, Stone Gossard, Chad Smith, Josh Klinghoffer, DaNell Damon and the Greater Works Choir, and more. NBC’s Peter King and CNN’s Suzanne Malveaux also added to the event. 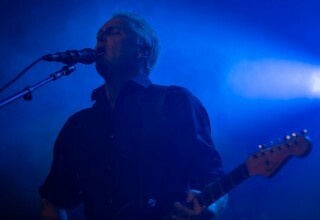 The inaugural gala’s success is also attributed to strong partners like Presenting Sponsor, Aviators Against ALS, and other key sponsors, American Airlines, Boeing, Microsoft, Gates Ventures, Vitology, Stay Strong Against ALS, Caterpillar, The Fishman Family, Altavair, Spirit Aerosystems and many more. For more information on the Game Changer Gala, visit www.GameChangerGala.com. To learn more about Answer ALS or Team Gleason, visit www.AnswerALS.org and www.TeamGleason.org. Answer ALS is the single largest & most comprehensive ALS research project in history, producing more ALS data than has ever been amassed, while openly sharing with the global research community.